Why the Great Commission has stopped me ‘Evangelising’ and ‘Discipling’ people. Jesus here is sending people out to tell people about Him. To be witnesses for him. WITNESSES. Unfortunately, this whole ‘witnessing/evangelism’ idea can become about formulas, or something that makes people feel guilty because they’re not good at. They don’t like the idea of handing out leaflets out in the street or going door to door. If that IS your thing great, but a lot of people rule themselves out because they think witnessing has been turned into processes of mithering people. Or trying to argue. And I know people who’d say they follow Jesus 100% but… they don’t know enough Bible or enough answers to all the clever objections people come out with, and they don’t want people to think they’re arrogant so they think they’d better not get involved either. But that’s not how this started. From that day on the mountain till now, it’s not what you know, it’s WHO you know. By the way, that means it’s not being arrogant either, because Christians DO have knowledge that most people don’t have, but it’s a different kind of knowledge. It’s not ‘I know something you don’t know.’ It’s SOMEONE. Because of Easter Sunday, because of Jesus being ALIVE – it’s a person you’ve met. And you have the dignity to share that you know Him. I tried to sum this up in a tweet this week and just about squeezed it into 140 characters. Because of the resurrection, evangelism isn’t convincing someone of something you know, it’s introducing someone you know wants to meet them. What does that mean? Disciples? That’s all it means. 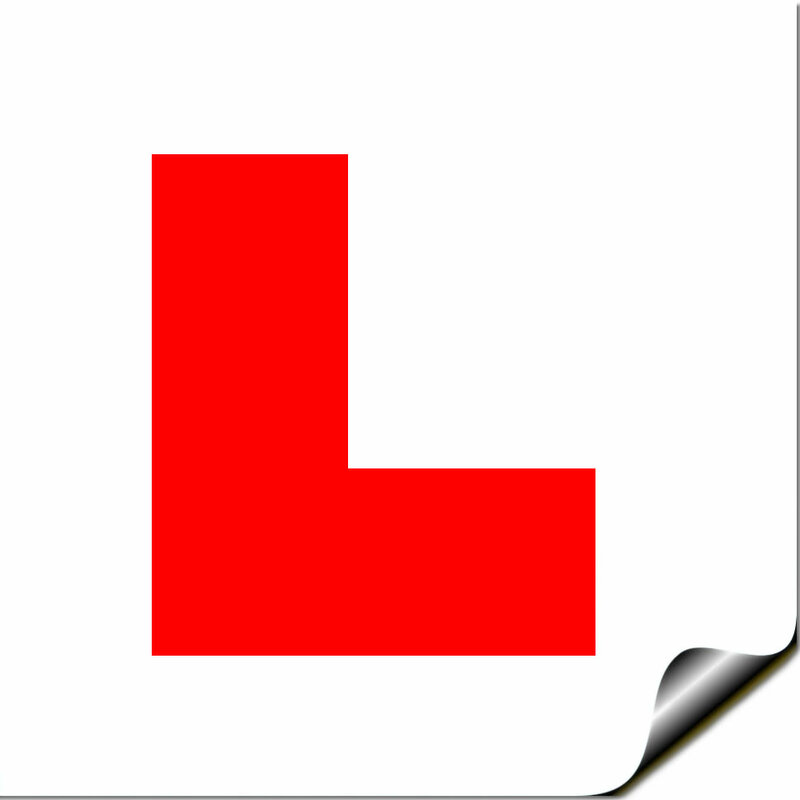 Whenever you see the word disciple in the Bible, you could translate it straight as ‘Learner.’ They had the L plates on. Jesus sent them out into the world, with L plates on. What a responsibility he put in their hands! Jesus had written no books, built no organisation; there were no physical buildings they owned, no monuments left to commemorate Him. He entirely placed the future of His earthly work in the hands of His disciples. His LEARNERS. He had no other plan. He HAS no other plan! While I’m shooting sacred cows – I’m disturbed that the church has made DISCIPLING a new kind of industry in the last 5 years or so. Jesus came to make profound things simple and the church always does the opposite of that. Everyone’s doing conferences or writing books with plans and formulas to ‘disciple’ people. As if it’s a verb – not a noun. He disciples him, she disciples her – we all get in these little groups where this person knows more than this person; so I get to disciple you or to be discipled by him or her. And the extreme end of it is where someone gets to feel very important and wise for being ‘a discipler,’ while someone else – the disciplee, gets controlled. I’ve read many of those books and been to the conferences. Of course there’s good stuff in it too, and it’s a reaction to laissez faire methods which meant people didn’t mature in faith. But something still makes me a bit uneasy. Because I don’t think lots of what they write about there, has little to do with what Jesus was talking about here. I had a great chat the other day with someone who was asking about whether I should be their ‘covering’ – and we ended up agreeing that’s probably Jesus’ job. All authority has been given to HIM after all. He’s the head. We’re all the body. The creeping danger is we end up becoming or gathering or making disciples of MEN rather than disciples of Jesus. Because like evangelism and a lot of other things we’ve made ‘discipling’ seem very complicated. It’s not really. Christianity isn’t complicated! It’s not EASY, but it’s not complicated. Thank You for putting into words what is so TRUE , It,s not to Control people , but to be an Example to people ! !